The vertical drop from summit to base is 1401 ft. The average difference in altitude between base and summit of Ski Resorts in Sweden is 1099 ft. 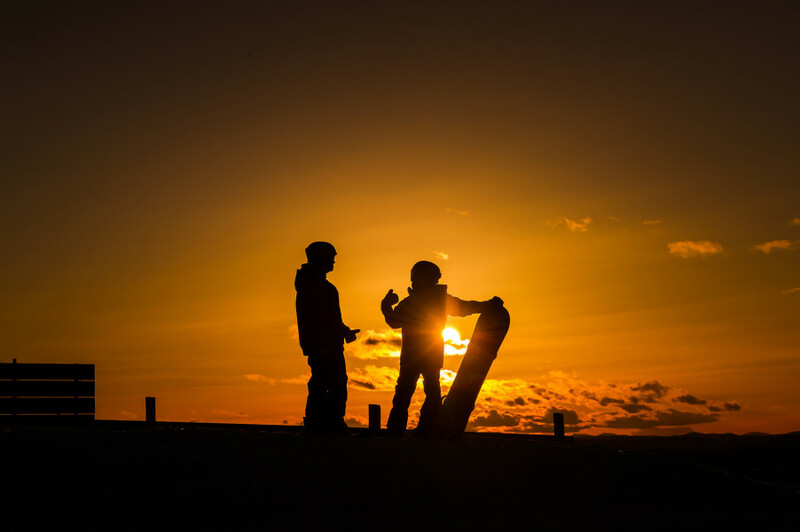 The ski resort takes you to an elevation of 2871 ft.
Klövsjö / Storhogna is among the 10 best rated Ski Resorts in Northern Sweden. Season starts on Nov 30 and ends on Apr 22 (143 days). Average season duration in Sweden is 130 days. Average snow depth during the season (Nov 30 to Apr 22) is 0 " at summit elevation and 0 " at base elevation. Snow coverage is usually best during March, offering an average snow depth of 36 " at summit elevation and 0 " at the base. 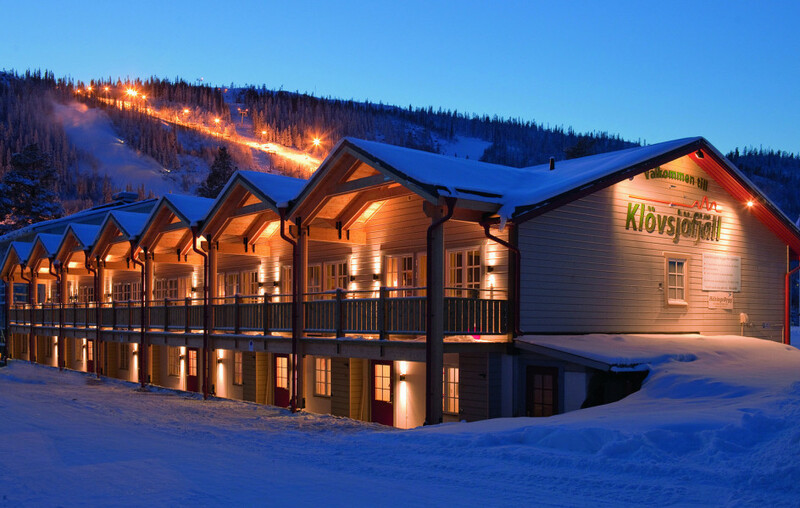 Offering 12 miles of slopes and terrain, Klövsjö / Storhogna is among the 10 largest Ski Resorts in Northern Sweden. 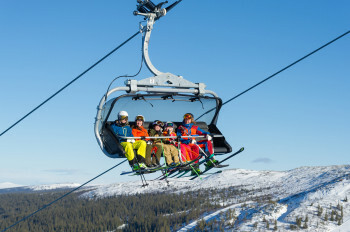 The interconnected ski resorts of Klövsjö and Storhogna provide skiers with a great variety of terrains and conditions. 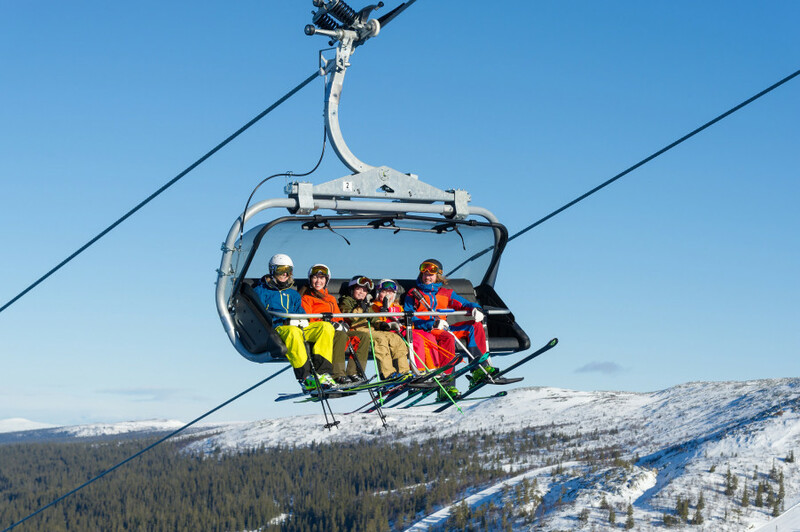 While Klövsjö boasts the hardest runs of Vemdalen, Storhogna features ski slopes for the whole family. In Klövsjö you can choose between slopes for carving with gentler gradients, or an area with nice but challenging black runs Klövsjö owes its title of "Ski resort of skiers" to. Moreover, the resort features a terrain park, accessible on Mellanlift. Another park is located in nearby Björnrike. Sollift gets you from Klövsjö to the Storhogna resort. There you will find green, blue, and red runs. Thanks to its high elevation, no artificial snow-making is necessary. Klövsjö boasts the most challenging runs of Vemdalen. The Vemdalen ski area includes the resorts of Vemdalsskalet, Björnrike, and Klövsjö/Storhogna. Coming from Östersund you take E45 and Route 315 and 315. From Sundsvall, follow E14, Route 83, and Route 315 to the ski resort.